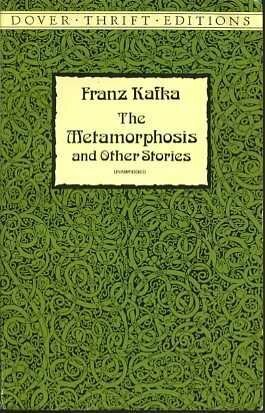 publication Kafka's longer stories, which have since brought him worldwide fame and have influenced many contemporary writers. Kafka's stories are nightmarish tales in which a helpless central character's every move is controlled by heartless, impersonal forces. An example is his 1938 psychological thriller, "The Metamorphosis." The story centers around a salesman named Gregor, who wakes up one morning and finds he is no longer a man but a giant insect. In today's increasingly complex, technological, and bureaucratic societies, Kafka has found a growing audience of sympathetic readers who understand the feeling of powerlessness Kafka's heroes experienced.